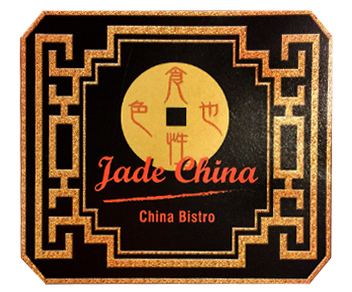 Online ordering menu for Jade China. Welcome to Jade China, One of the best Chinese restaurant in Moreno Valley. We serve fresh & health Chinese cuisines, Chen out our menu and order one of your Chinese favorites. Find us at 2712 Canyon Spring Pkwy, near Day St. Right next to Target, Walmart and Best Buy. Just 2 minutes drive away from Moreno Valley Mall, and 10 minutes away from University of California, Riverside. Order online now for carryout and delivery.